Amaterra Agroecology Maize Project provided support to MAMAZ during 2012. 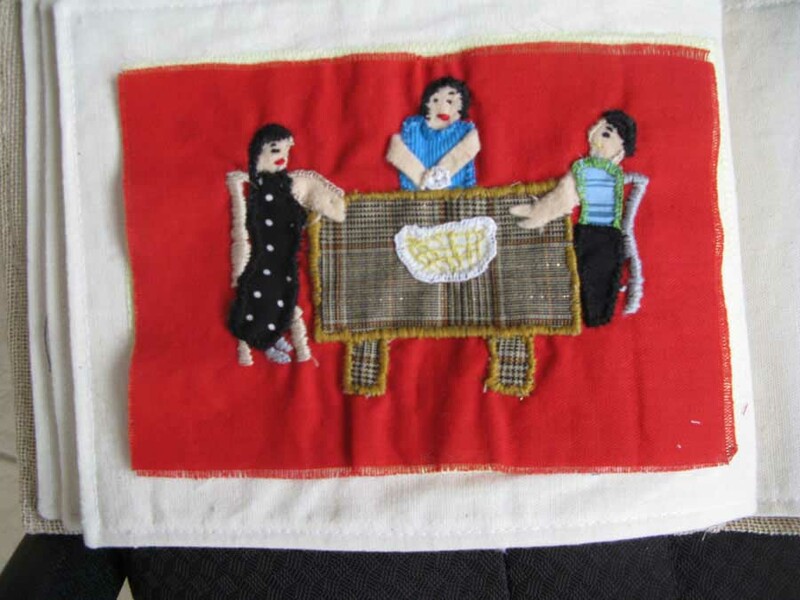 Mujeres Artistas y el Maiz (MAMAZ) is a non-profit women’s art collective headquatered in Oaxaca, Mexico. Its members span across Mexico, United States and Canada and includes artists, curators, cultural promoters, chefs, craftswomen, writers, and scientists. 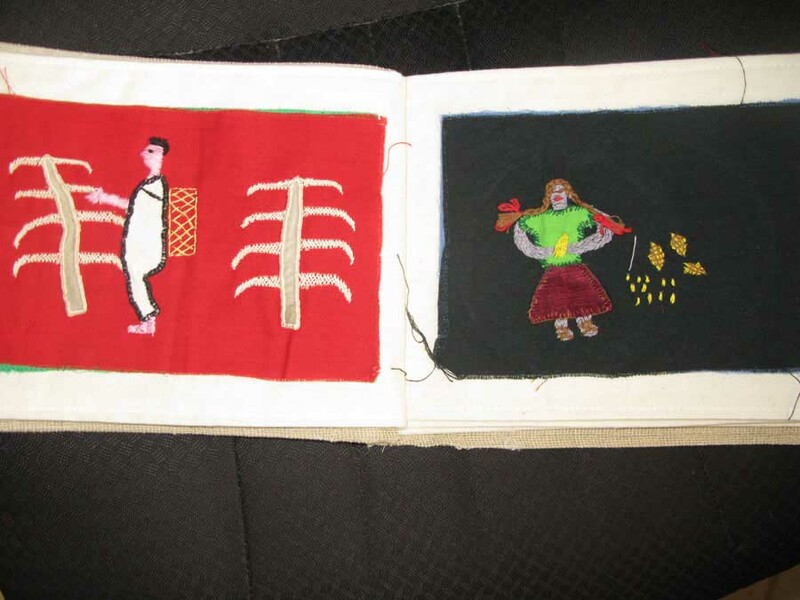 The Amaterra Maize Project Grant is sponsoring the production of a stitched book, with design and stitchery by the members of the collectivo outside of Oaxaca. The theme of the book is the indigenous use and value of corn. The books will be placed inside handmade wooden boxes like the one pictured to the right. There will be 25 produced, and they will sell for $150 American apiece. 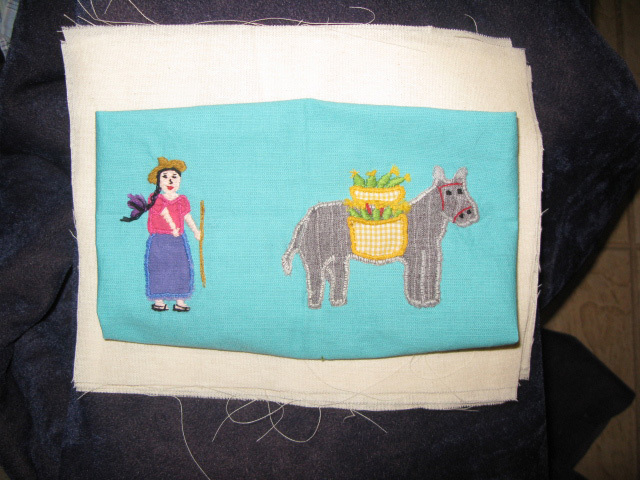 Several people in the Oaxaca area involved in textiles believe the books will sell fairly easily. They will be placed in a museum in Mexico City for display and sale, and also will be sold in the United States. The production and sale of the book will support and move forward the small industry of the collectivo, and further the message of the value of genetic corn diversity, especially in the Oaxaca Valley where so much corn genetic diversity still remains. The idea is a handmade box 8×10 made by Samuel Ruiz (artist paper maker here is his first prototype) that contains a handmade cloth book (7×9) that visually shows you how to make tamales or tortillas. 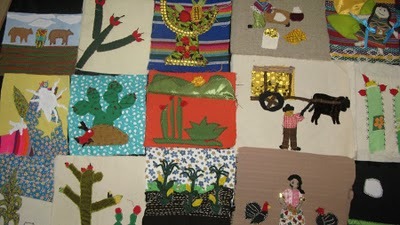 The Tanivet ladies will sew the story in the patchwork matter and another lady from San Agustin will sew the little book together. 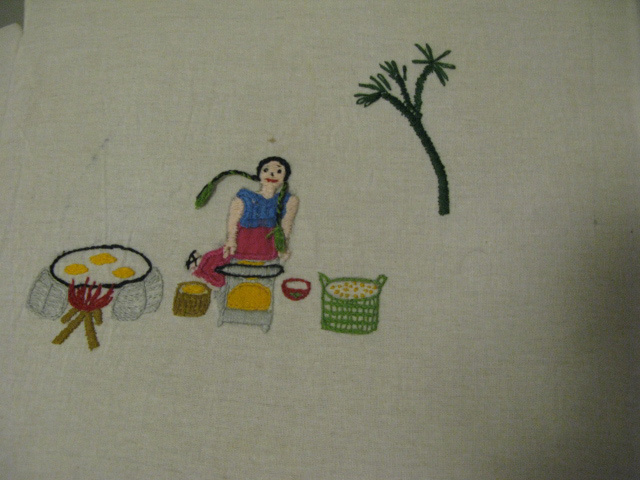 The story is made up five or six small patch images that tell you how to make tamales or tortillas. Along with this book inside the box there will be a CD of the women telling you how to make these items. Also information by the Union of Concerned Scientists either on video tape to hear them talk or text and other noted people that will give us the context as to what the book is all about “saving native seeds”. Please indicate where you want your contribution applied.